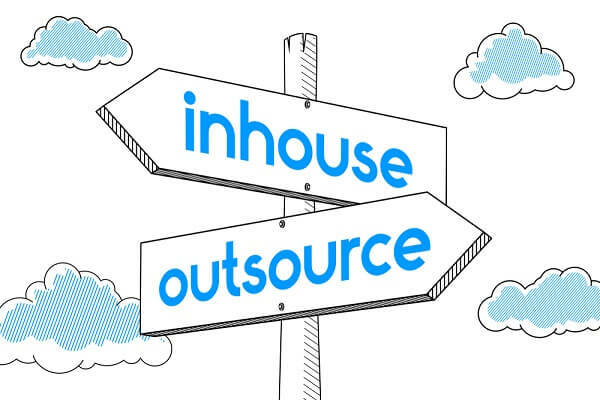 Outsourcing is now seen as a deliberate and well considered choice by companies to help them achieve operational and function specific excellence. QA outsourcing and Software Testing outsourcing are two such critical aspects, which when managed by professionals can provide several benefits. Enhancing the quality of applications, lowered risk through robust testing, and gaining competitive advantages are just a few of the benefits that top QA companies provide, albeit when you choose the best – that is an outsourcing partner with a global presence and robust capabilities in the entire realm of QA and testing services. We take you through a list of factors to consider when getting a partner to outsource your software testing and QA requirements. A meticulously considered Engagement Model is a critical component in the outsourcing plan / strategy. 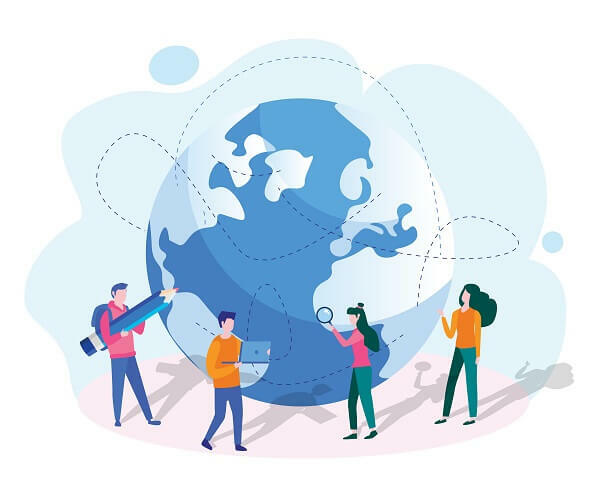 This should cover aspects such as the outsourcing strategy for international business locations, varying time zones and languages, support required depending on location and more. This would also include the implementation plan – that is whether all regions would be covered simultaneously or deciding which regions to start coverage. Experts would tell you that an incremental approach would work better, since it lowers the risk and breaks down the project into smaller and manageable parts. The level of service that the outsourced partner would be expected to provide is what a Service Level Agreement includes. A written and clearly worded Service Level Agreement (SLA) should be mandatory, and must include the volume of work with timelines, availability and downtimes, budget and maintaining data sensitivity. It is important to ensure that the SLA includes agility, flexibility, and scalability such that any fluctuations and issues can be dealt with effectively. The QA outsourcing company must specify the resources and infrastructure they hold in order to make the project a success. Ensuring system and interfaces integration, working with other vendors across the globe, and coordinating seamlessly with the personnel at the client’s office would be something that an expert QA and testing services Company would be able to manage. QA testing outsourcing makes good business sense as it sustains objectivity, diligence, and strict adherence to the SLA, ensuring timely release within the stipulated budget. Your QA outsourcing services partner must have the ability to keep personally identifiable information IPII protected – check the security standards in place with your outsourcing partner. This is a critical consideration to prevent unauthorized access, leaks, and misuse. A non-disclosure agreement should be in place. Open and transparent communication is possibly one of the most overlooked aspects, but remains a critical component of a successful QA and testing services outsourcing partnership. The outsourcing partner must have a single point of contact for the client to ensure that any issues are resolved quickly, escalations are kept to the minimum, and seamless and regular reporting is maintained. Companies can derive a lot of value from outsourcing their QA and testing services. Experts in this realm will ensure the necessary rigor, diligence, objectivity required to ensure the successful culmination of the release of a high quality project. To gain all these benefits and a lot more, connect with us today.